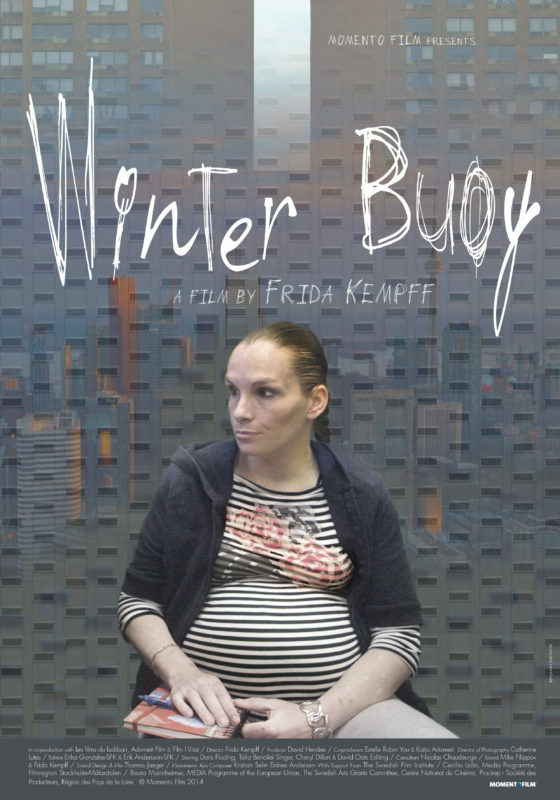 Winter Buoy is Cannes-awarded Frida Kempff’s first feature documentary, a poetic and intimate story that portrays life in all its fragility. It is a film about trust and the courage to never stop hoping. 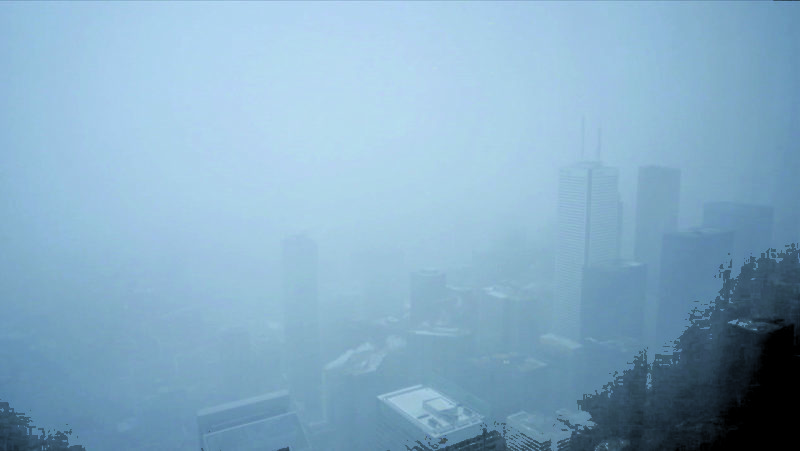 In icy mid-winter Toronto, a group of pregnant women desperately strive to regain control of their lives. They have insurmountable forces against them: homelessness, drug addiction, violent relationships. But following these particular individuals are the attentive eyes of their guardian angels, the social workers of a unique public health initiative. If these expectant mothers can only manage to break free of the vicious cycles dogging their steps, they have a chance to keep their newborns.